That’s the best campaign promise I’ve seen! That is so sweet!!! I’d vote for her!! 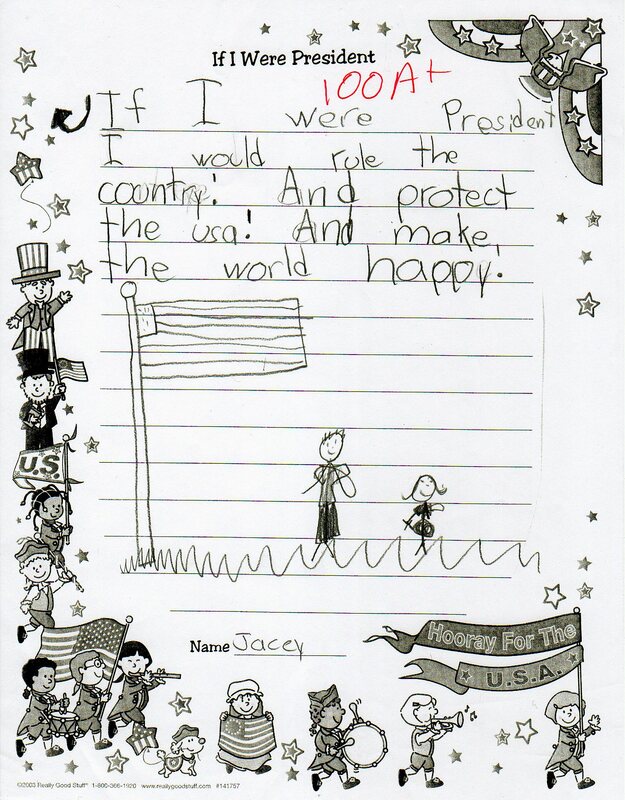 Jacey you have my vote for sure!